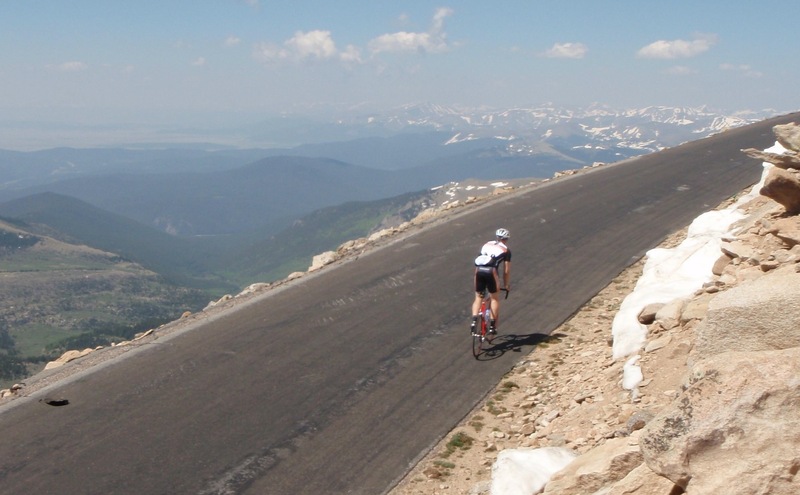 About the picture: That's me riding up Mount Evans in Colorado (Elevation 14,240 ft; World's Highest Paved Road). Stop by my office and say "hello." If I'm not there, then leave a note. Send me an email telling me something interesting about yourself. Write-up an assessment of your understanding and performance up to this point. What is working? What could you do to improve? Explain your errors on part 1 of Exam 1.